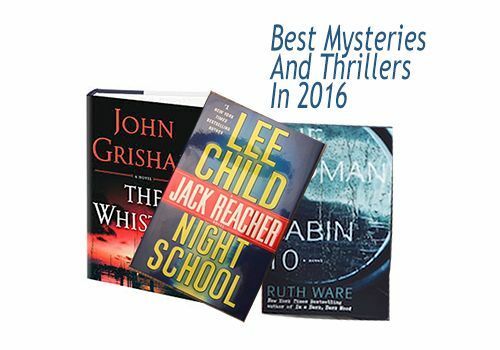 With 2016 ending in little over a month, book sellers like Amazon and magazines including Publisher’s Weekly, Washington Post, The Strand Magazine and others are hurrying to post their top pics in the crime mystery genre for this year. It is exciting both for authors and their readers to see who will make the top 10, 12 or 15 month the hundreds – make that thousands – of books written in 2016. Competition is fierce and great authors abound, which is something that book lovers can only say their thanks to. Luckily we always have something good to read, and when we read a prominent magazine’s top 10 books, we can boast with pride of the fact. So here are the best mysteries of 2016 of various popular places on the net.